Is this technology locally available and currently being used by people on the ground? This will often vary greatly depending on which community or group you are trying to reach. Lawyers in Nigeria and smallholder farmers in Uganda, for example, may be using very different kinds of technology. Do people have the necessary literacy to be able to use and understand this system? In countries or communities with low literacy levels, it may well be that a voice-based system is more appropriate. Do people have sufficient economic resources to be able to access your technology? Telecoms companies in different countries will often charge very different rates for their services and what’s affordable in one country might be prohibitively expensive in another. Is the necessary infrastructure in place? The availability and reliability of fast internet or a continuous source of electricity, for example, can be crucial to the success or failure of a project. If it breaks down, who will fix it? Because of their ubiquity and familiarity, widely available, locally relevant technologies will often be easier to fix if they develop a fault. If imported or otherwise novel pieces of technology break down, however, there may not be sufficient people locally who know how to fix them. Finally, and most importantly, is this a problem for which technology is part of an appropriate solution? In some instances, technology will simply not be the right option (either because it is not widely used or available or because the problem that you are trying to tackle requires an answer other than technology). The above isn’t intended as an exhaustive list, only as an illustration of the kinds of questions that occur to us when we’re considering whether or not an organisation is using appropriate technology. 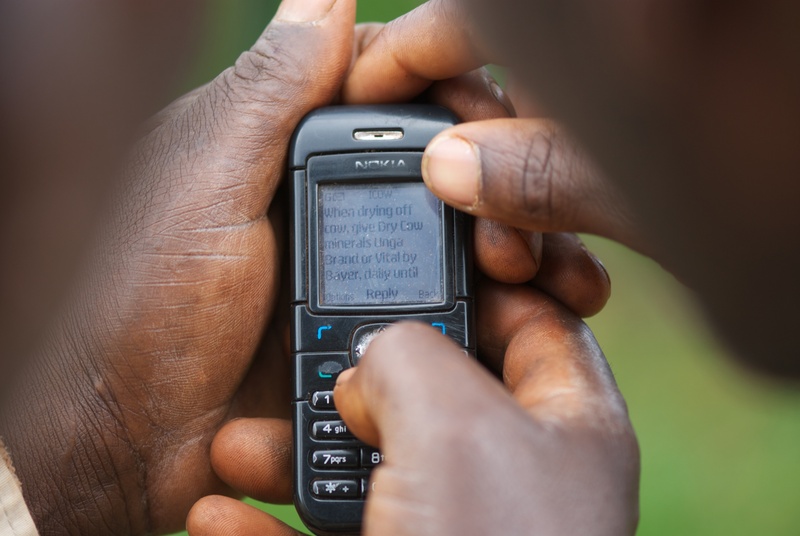 Most of the mobile projects we have funded to date use either SMS or voice and so are accessible via the most basic phones. Occasionally, however, there are good reasons for adopting another kind of mobile technology. The Nigerian Constitution App, which we funded and which is available for download here, works on BlackBerry and Android-enabled smartphones. The reason that we decided to fund this was that the app’s primary users – Nigerian lawyers – do have the necessary access to smartphones to be able to use it. In most parts of Africa, though, SMS and feature phones remain the predominant methods of communication. It was for this reason that we funded FrontlineSMS:Radio, which fuses these two methods of communication. In the next post, I’ll look at the importance of replicability and sustainability.